Waitrose’s Good Food Guide has been released, with Restaurant Nathan Outlaw taking out the top spot with its third straight perfect 10 score. It is the second time that the restaurant has received the top honour. 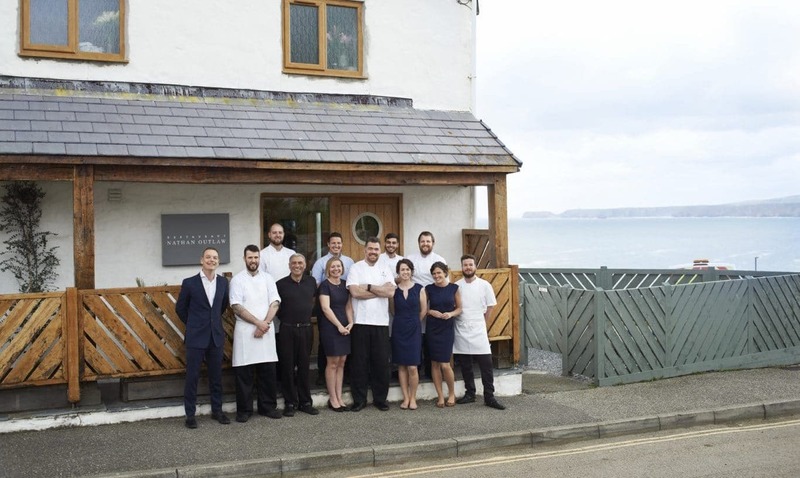 Restaurant owner Nathan Outlaw, who currently holds two Michelin stars, was pleased to be named top once again. The 2019 Good Food Guide saw an emphasis on plant based dining, with a number of the top restaurants being vegan, or intending to switch to an entirely vegan menu.